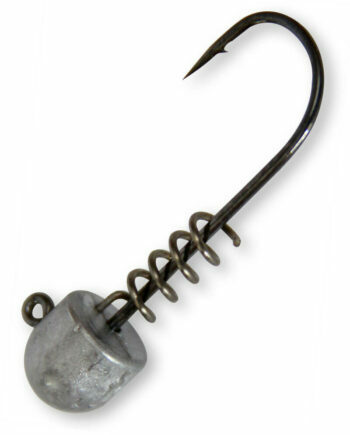 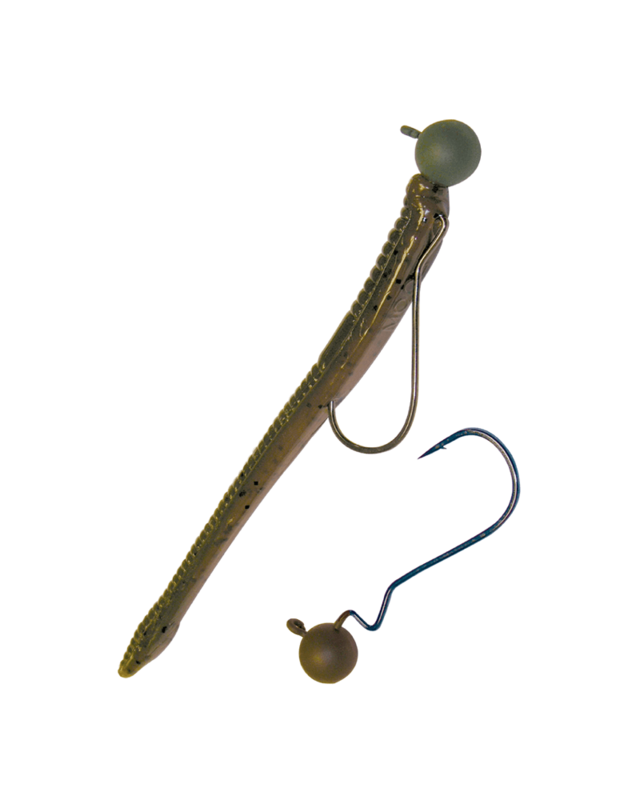 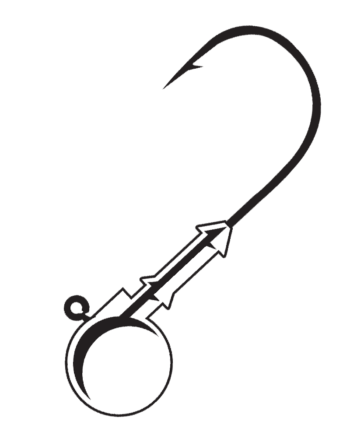 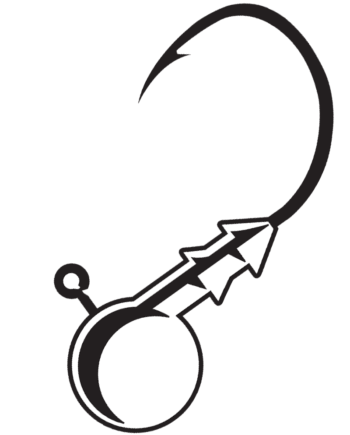 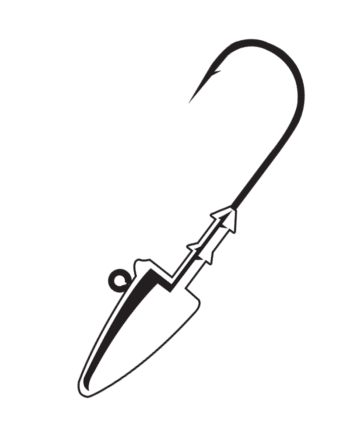 Gamakatsu has developed it’s own jig head based on the Skip Gap worm hook. 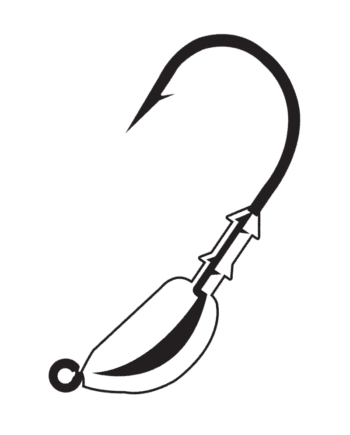 It has the same innovative bend that holds your bait secure on the hook. There are no barbs or pegs that can tear apart a small finesse worm. 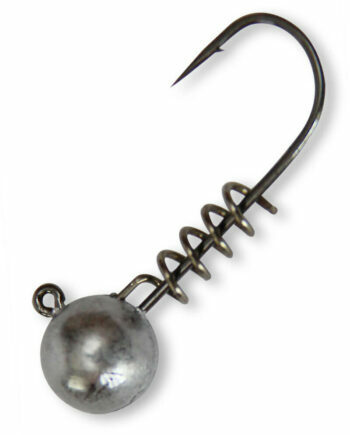 The unique bend lends itself to simplicity and will change the way you shaky fish.